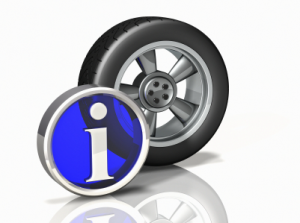 There are many resources you can use to assist with your automotive repairs. Self-Serve Garage recommends AutoMD, comprehensive online automotive repair resource designed to empower car owners with the best way to repair their vehicles. Other Auto Repair Resources and Savings Links.